In a big win for bamboo-based livelihoods in India and for us at CCS, President Ram Nath Kovind has cleared an ordinance amending the Indian Forest Act 1927. 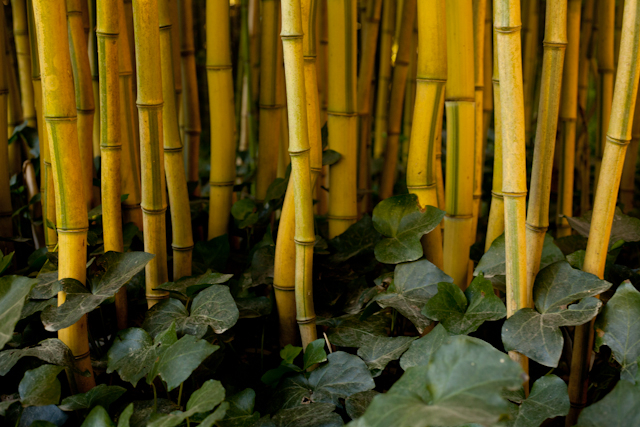 With the amendment, non-forest bamboo is now classified as ‘grass’ and can be freely produced and transported. This heralds an opening up of markets for communities directly dependent on bamboo-based livelihoods. The classification of bamboo as a tree had made the resource inaccessible to the economically disadvantaged forest-dwelling and rural communities, and thwarted bamboo-based livelihoods. CCS had consistently campaigned for reforms in bamboo regulations in India since 2009, through its ‘Bamboo is not a Tree’ campaign, presenting regulatory reform recommendations to 13 key central ministries. While the ordinance presents a major breakthrough in enabling market opportunities for bamboo-based livelihoods, it continues to be marred by the over-lapping and confounding legislations of the newly amended Indian Forest Act and Forest Rights Act (2006). Bamboo grown within forest limits, for instance, remains vulnerable to continuing state control. Following the ordinance and recognising its limits, CCS has stepped up its campaign to advocate for community rights for the sustainable management of bamboos.